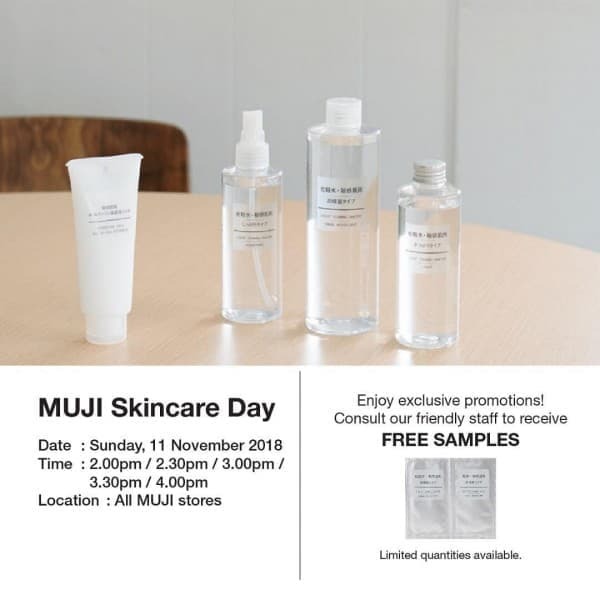 MUJI Skincare Day is back on this Sunday from 2PM till 4PM. Get consultation from our friendly staff, and you will get to receive a FREE Sensitive Skincare Series samples from us. 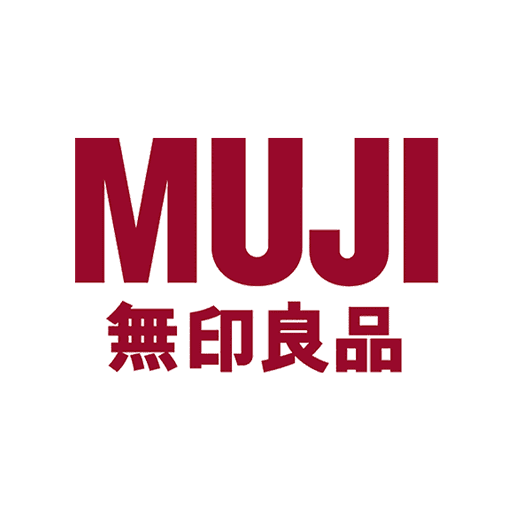 Do visit to the nearest MUJI outlet to enjoy exclusive promotions during skincare day!